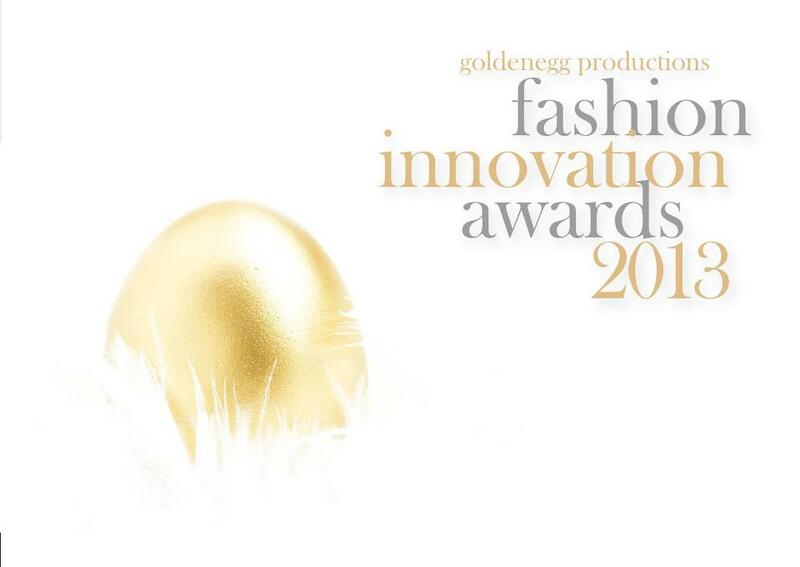 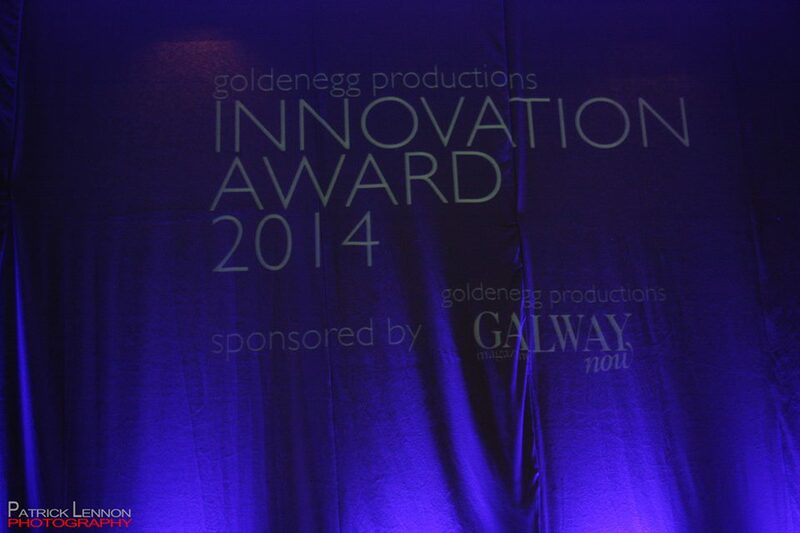 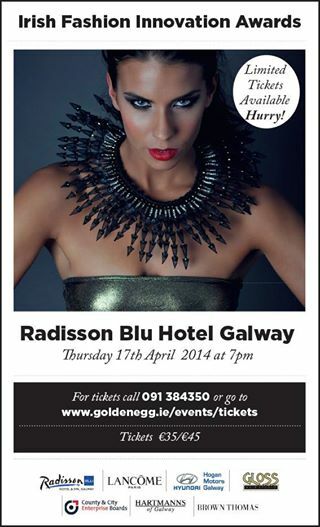 A great night was had at the Irish Fashion Innovation Awards by Galway Now held in the Radisson Blu Hotel Galway on Thursday 17th April 2014. 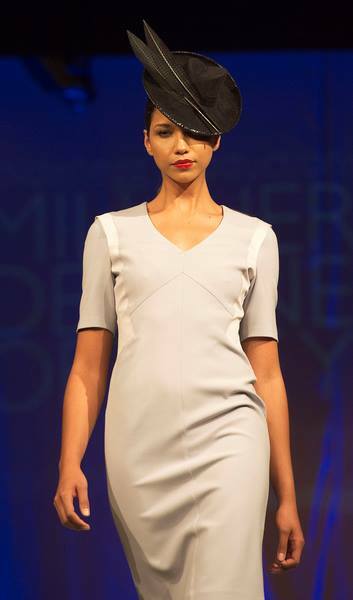 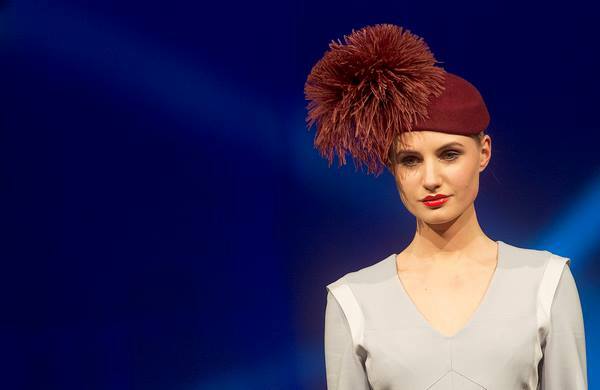 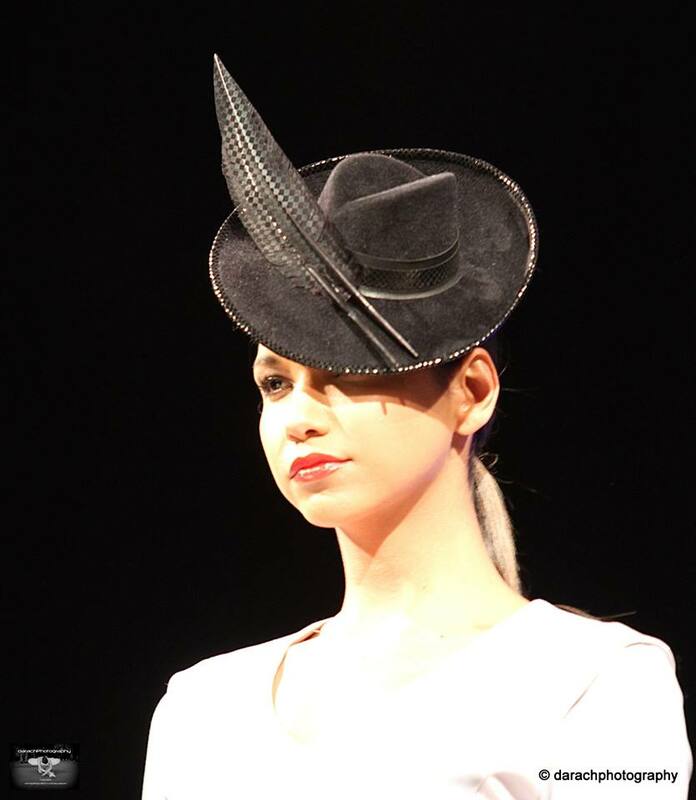 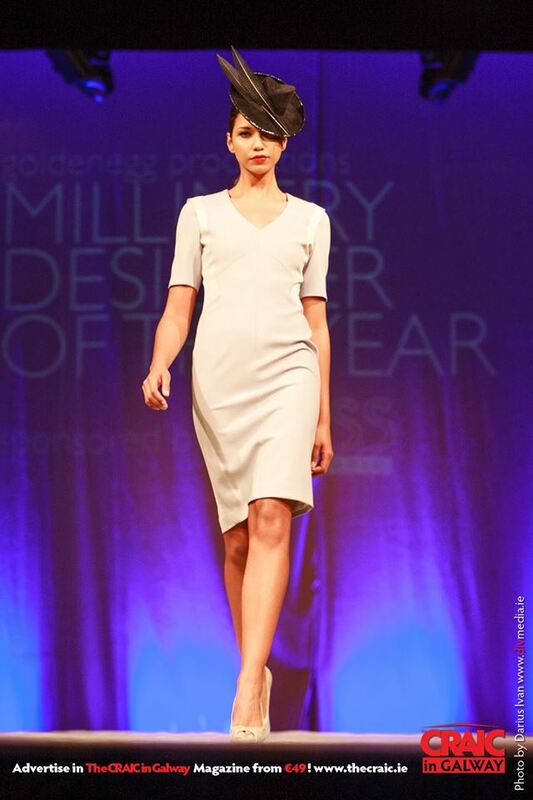 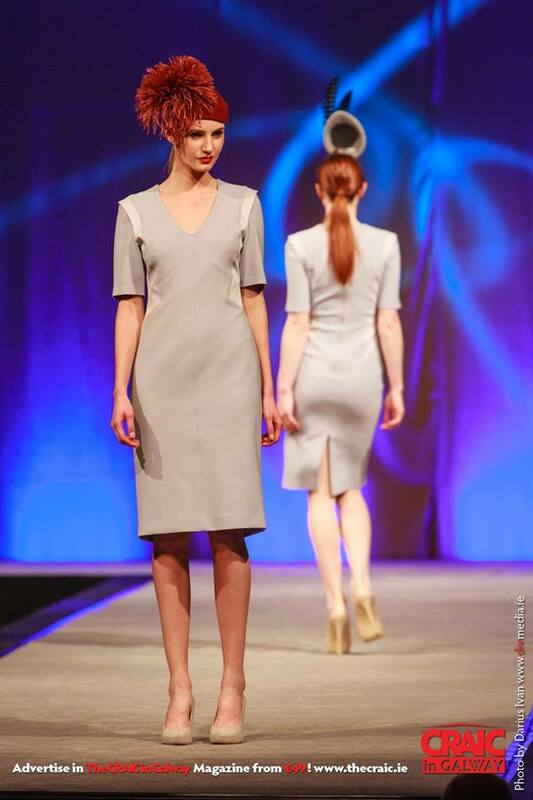 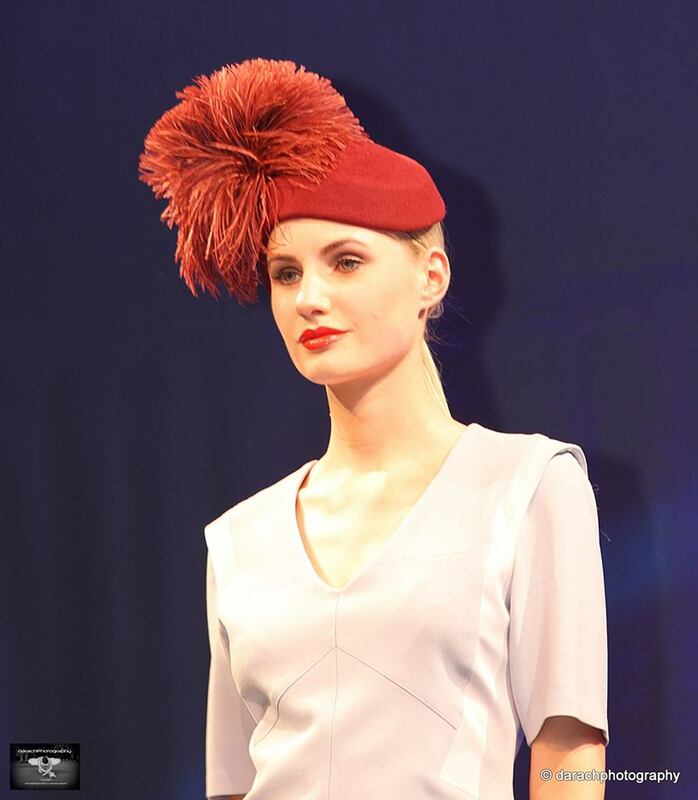 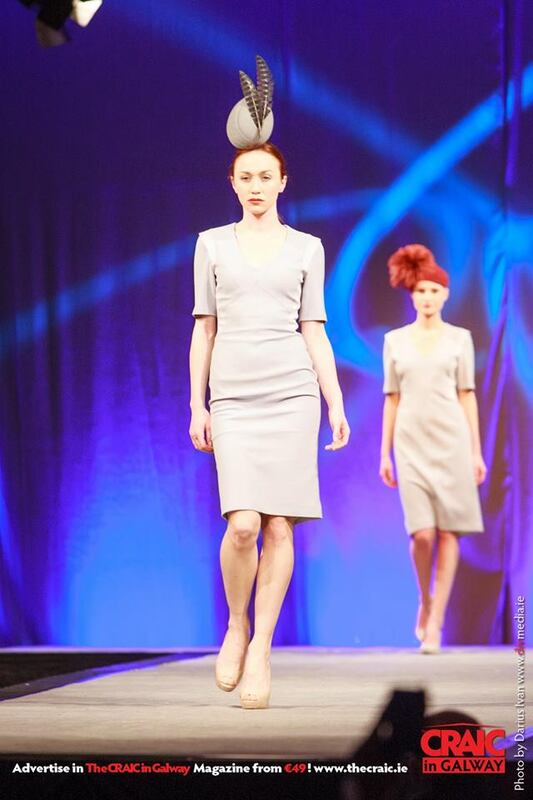 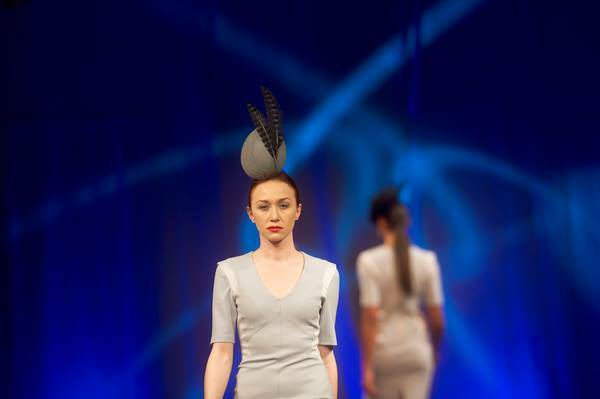 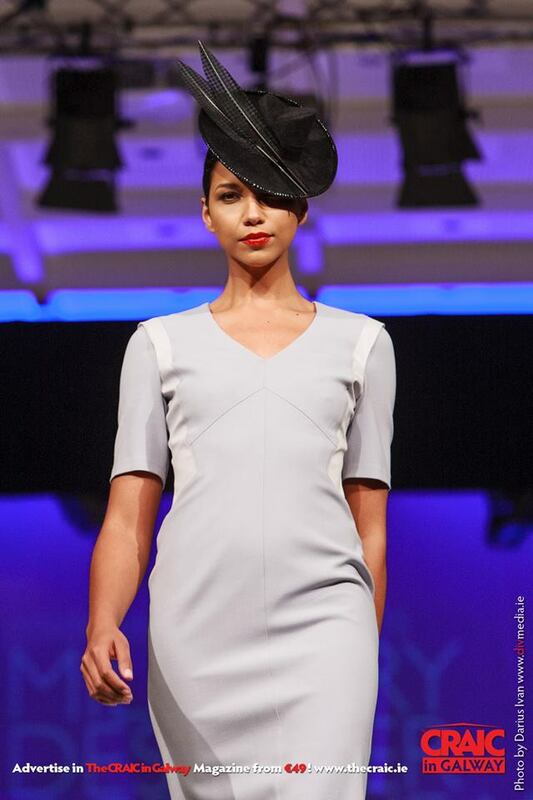 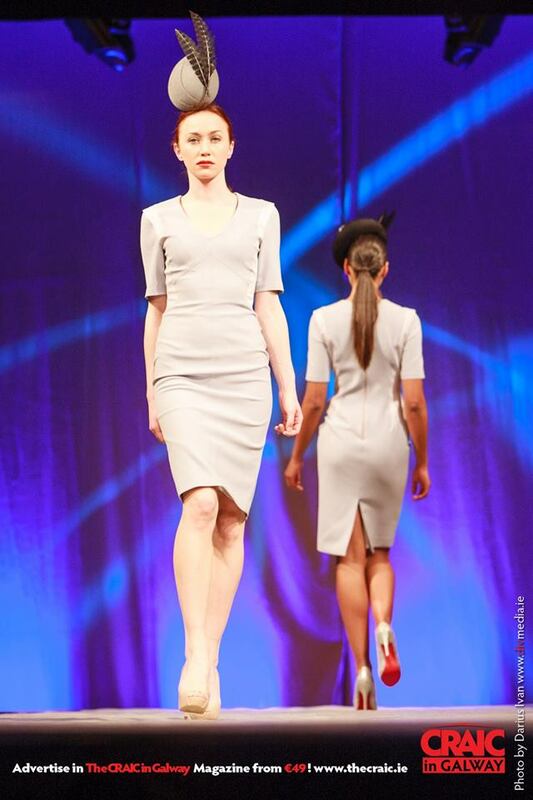 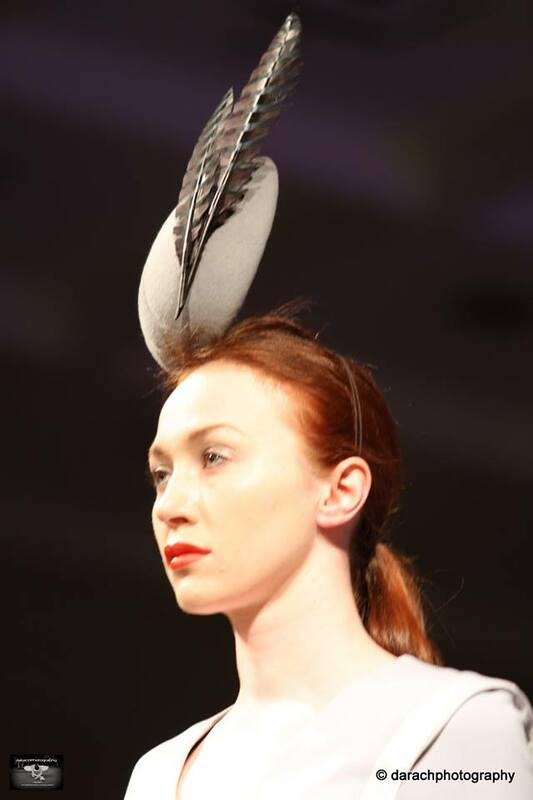 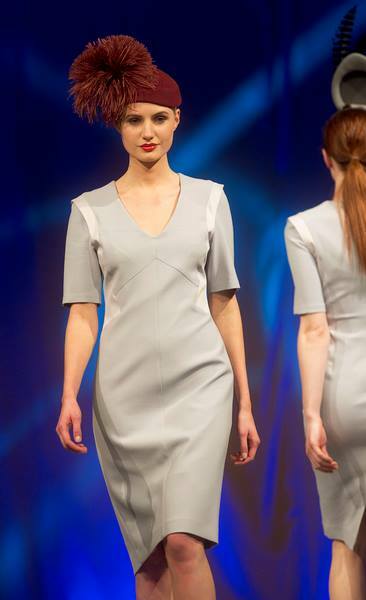 Here are some photos from by Darachphotography, Andrew Downes, Patrick Lennon Photography and The CRAIC in Galway of Aoife Kirwan Millinery on the catwalk. 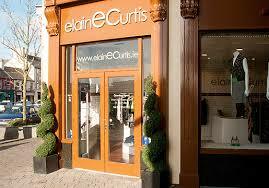 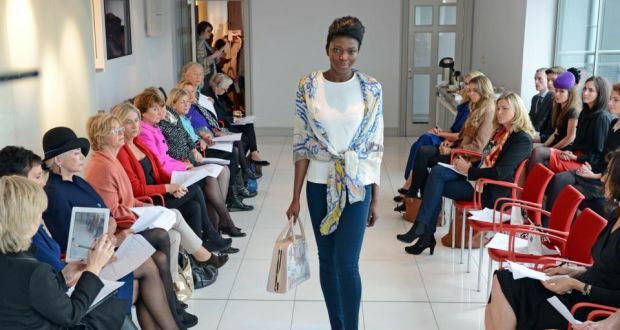 I am honoured to have been introduced as a new member of the Council of Irish Fashion Designers at their press event at the Peter Mark Style Club on the 8th November. 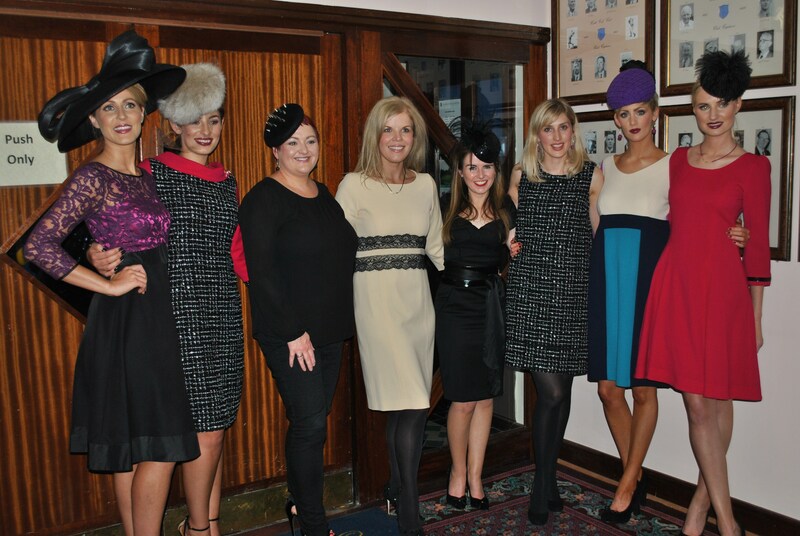 Here are the links to the coverage of the event from The Irish Times and The Irish Independent. 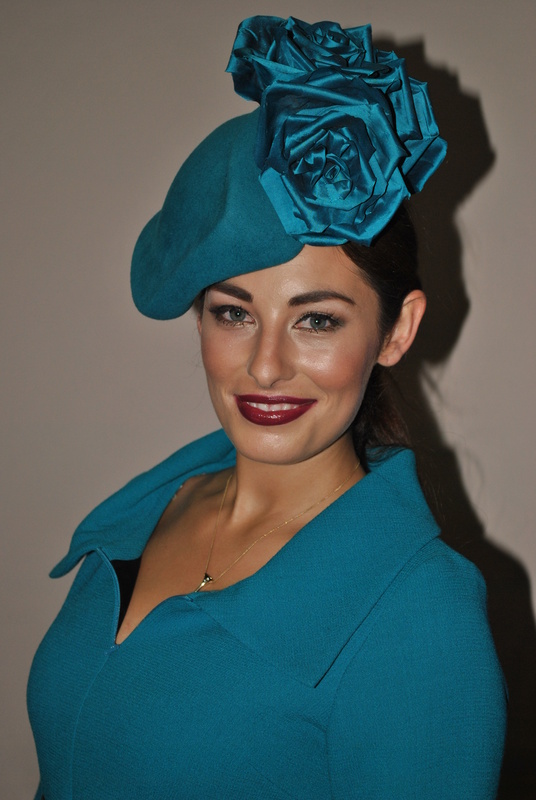 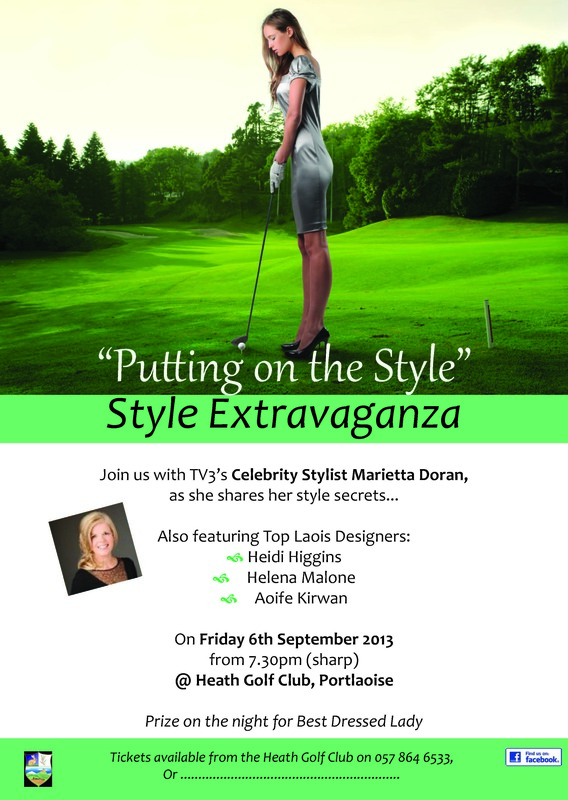 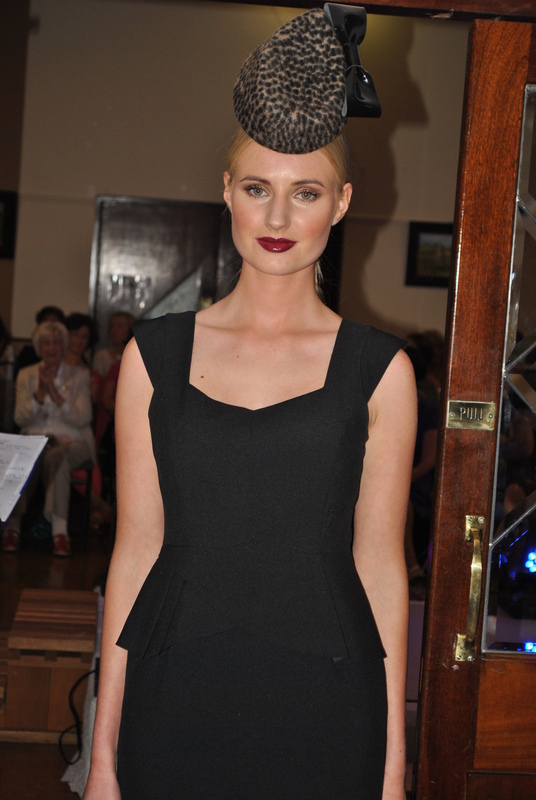 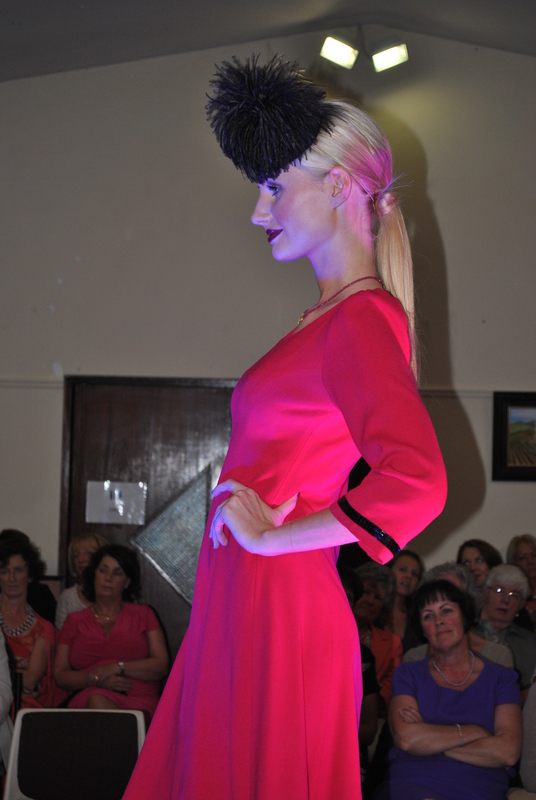 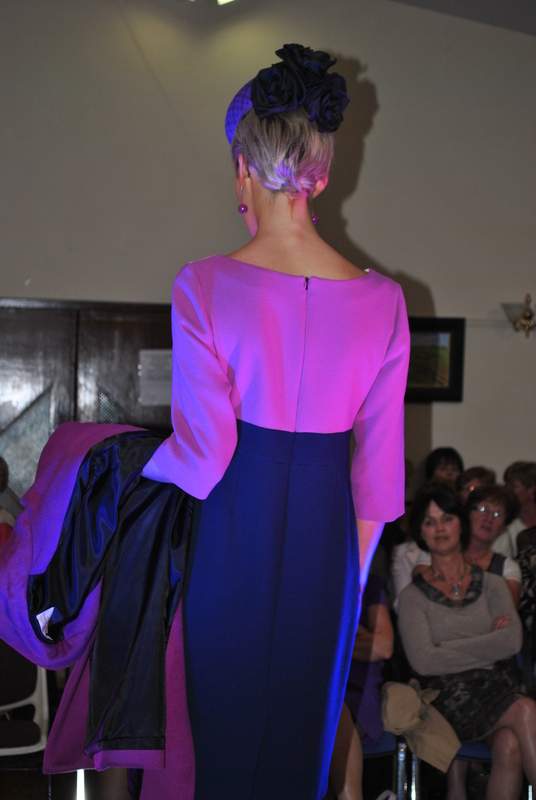 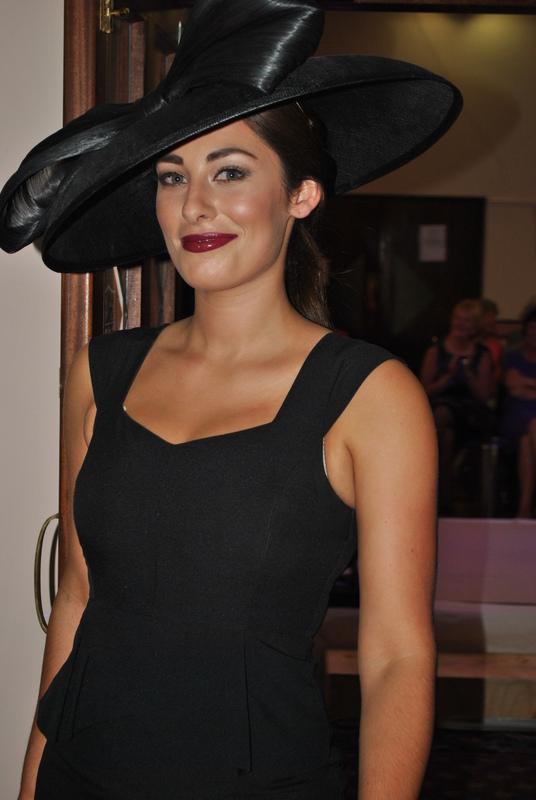 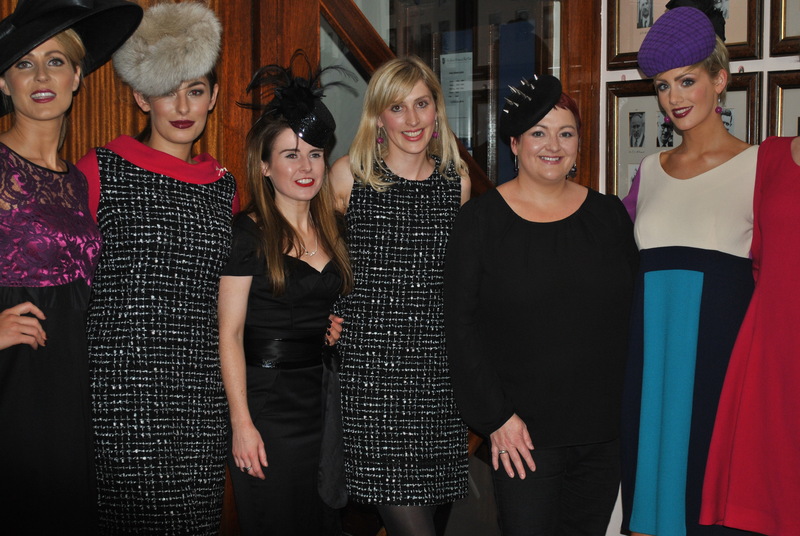 A great night was had at the “Putting on The Style” event hosted by Marietta Doran at the Heath Golf Club Portlaoise featuring work by fashion designer Heidi Higgins, goldsmith Helena Malone and millinery by Aoife Kirwan. 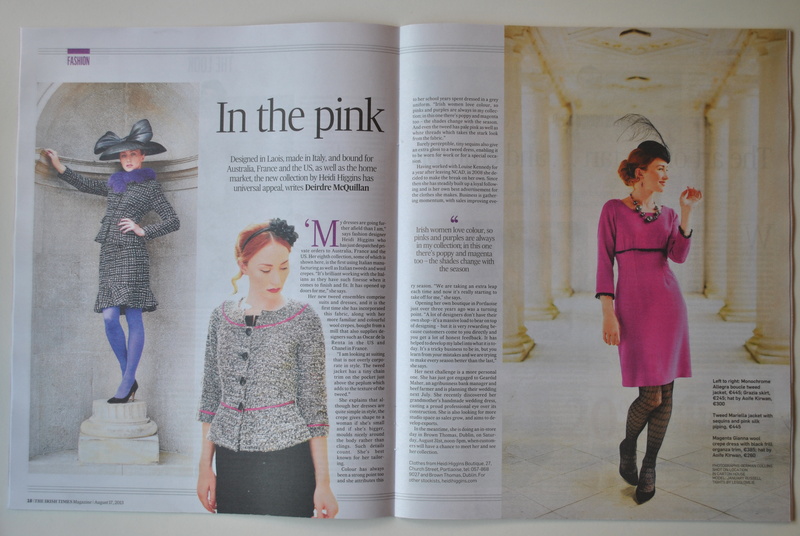 Hats from my new Autumn/Winter 2013 featured in the images used in Deirdre McQuillan’s article in today’s Irish Times Magazine.